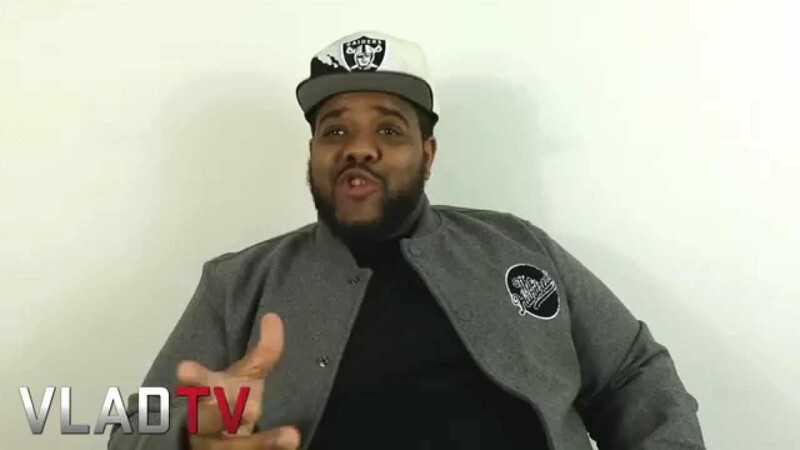 http://www.vladtv.com – Charlie Clips shared his thoughts on celebrity battles, and says that he couldn’t care less about battling a mainstream artist when asked if he would feel deserving of it after his bout with Hollow Da Don at NOME 5. The Battle Rap emcee says that the only artist he ever thought about going up against is Joell Ortiz, but clarifies that he only got behind the idea when others were pushing the match. Expanding on the topic, Charlie feels that celebrity battles detract from the culture, and points out the drastic differences in the pay. He adds that Cassidy battling Dizaster was good for the culture, because the Philly rapper started out in Battle Rap, and Charlie says he would love to see Cassidy battle again.